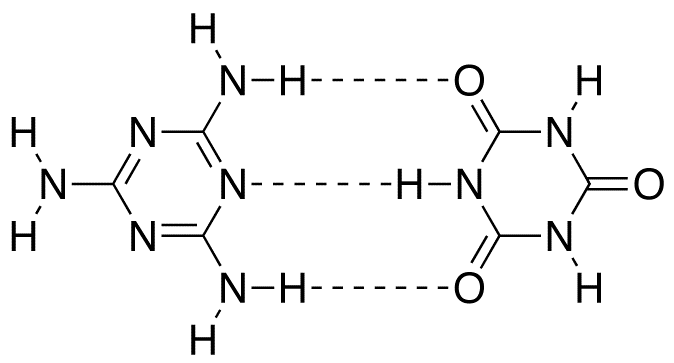 Melamine Cyanurate is a Halogen-Free Flame Retardant for polyamide. 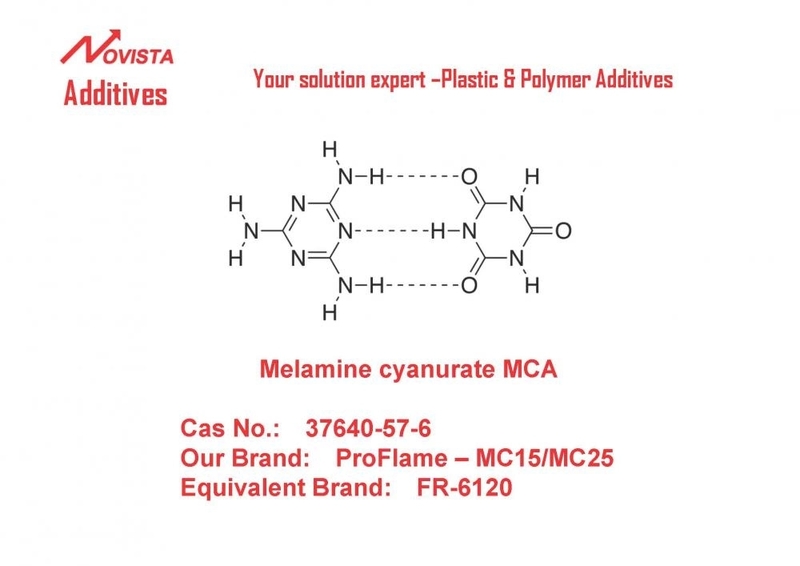 Melamine Cyanurate has established itself as the Flame Retardant to achieve UL 94 V-0 especially for polyamide 6 and 66. Addition of MCA gives PA6(66) good mechanical and electrical properties. Being halogen free also results insignificant advantages in terms of fire safety, i.e. lower smoke density, lower smoke-toxicity and less corrosion. 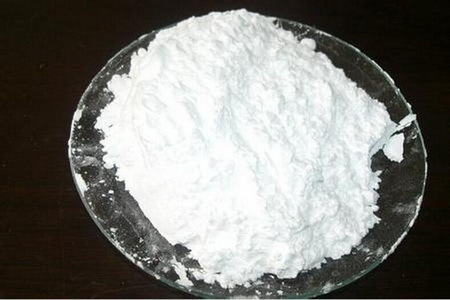 Melamine cyanurate is fine, white, crystalline powder, nontoxic, odourless ; in dissolvable in water and most organic solvents. Melamine cyanurate packaged in 20KG/bag, 11T/20fcl. Looking for ideal Melamine Cyanurate Fire Retardant FR-6120 37640-57-6 Manufacturer & supplier ? We have a wide selection at great prices to help you get creative. 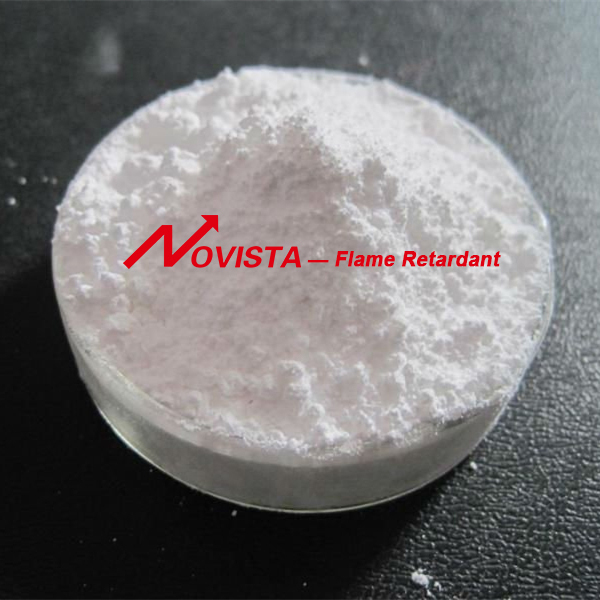 All the Flame Retardant MCA FR-6120 37640-57-6 are quality guaranteed. We are China Origin Factory of Fire Retardant MCA FR-6120 37640-57-6. If you have any question, please feel free to contact us.